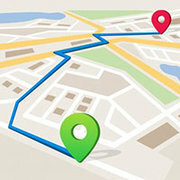 Looking forward to make your kid’s next party one of the most happening events in the neighborhood? 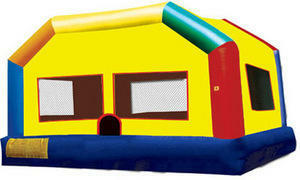 Consider renting a huge inflatable moonwalk which offers a roomy jumping area for all the kids. 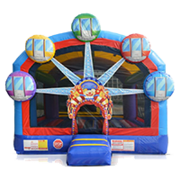 The extra-large inflatable moonwalk from Jump2It Party Rentals which is much larger than your average 15x15 bounce house moonwalks can hold all the little ones at a time. 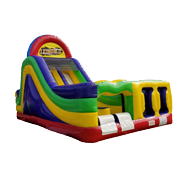 This super big bounce house comes with loads of room so that the tiny party animals can jump around and stay happy for hours on end. 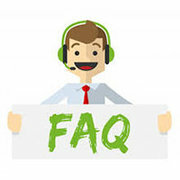 So if you are planning a blast for you kids at Riverdale or Union City you should make sure to hire one of our extra large inflatable moonwalks. 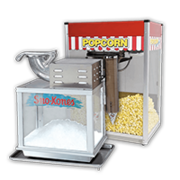 Our giant bouncers are sure to add a dash of vibrancy to your little one’s party and both boys and girls are going to be exhilarated with the thrills associated with a colorful bouncer house. 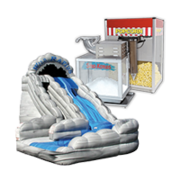 The super sized moonwalks from Jump2It Party Rentals can be a very cool way of keeping all the kids entertained while you enjoy a slice of birthday cake with your friends. 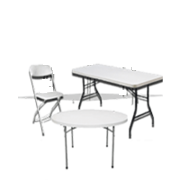 So, no matter what kind of party you are planning you can always allow the children to enjoy on their own in our super spacious moonwalks. 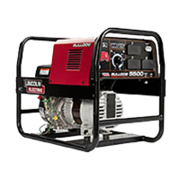 If you are looking forward to a themed party for children then you have the option to choose one of our different inflatable with loads of exciting themes and colors. 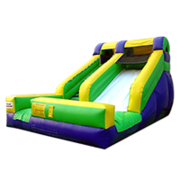 No matter if you are inviting your kid’s buddies for a bit of sunny day fun or want to celebrate your child’s birthday with some panache- the giant moonwalks from Jump2It Party rentals are sure to make your day. 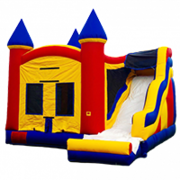 A kid’s party in Fayetteville, Peachtree city, Newnan or Tyrone can never be complete without an extra large bouncer house from Jump2It Party Rentals. 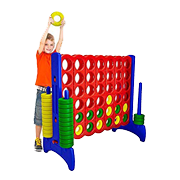 With a jump area of 15x20, this spacious jumper will allow all the kids to indulge in play time all day long. 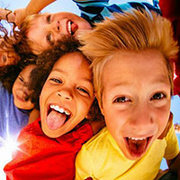 When you have one of our huge jumpers you don’t have to worry about the children waiting for their turn. 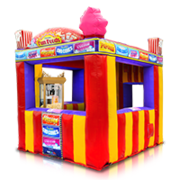 The huge funhouse themed bouncers can be a superb way to make your little one’s day all the more special. 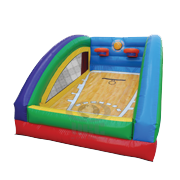 Our inflatable moonwalks come with just the right amount of bounce area and they are ideal for all sorts of special occasion be it a church event, birthday party, home party or school event. 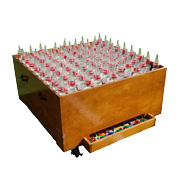 Available for rent at just $175, the extra large fun house from Jump 2 It Party Rentals would support the weight of many more kids than the regular sized inflatable jumpers. 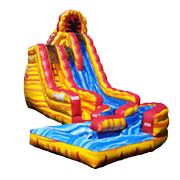 This magical moonwalk would allow the children to lose themselves in the fantasy world and no matter where you place it this gigantic bouncer castle would greatly uplift the mood of the little ones. 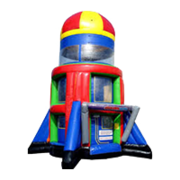 So, if you are planning a big party with loads of families then make sure to rent one of our super large bouncer castles for all the kids to climb into. 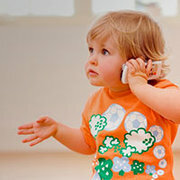 Let the little ones jump and dance as much as they can and make your special event all the more special.